Familiar with the name Commodore? The company was one of the biggest PC players back in the mid-1980s selling as many as 17 million Commodore 64 desktops but unfortunately, in 1994, the company went bankrupt. 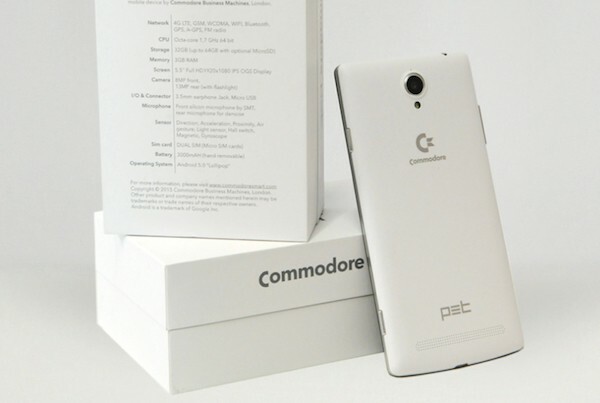 Since then, the brand saw several changes of trademark over the years, and now, they’re back with a new mid-range Android smartphone called Commodore PET that is filled with nostalgia. 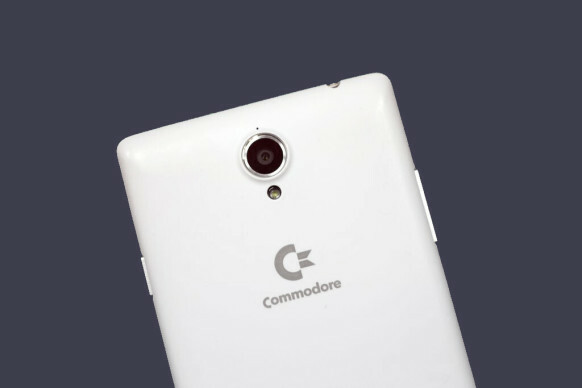 Specifications wise, the Commodore PET is your typical mid-range smartphone. 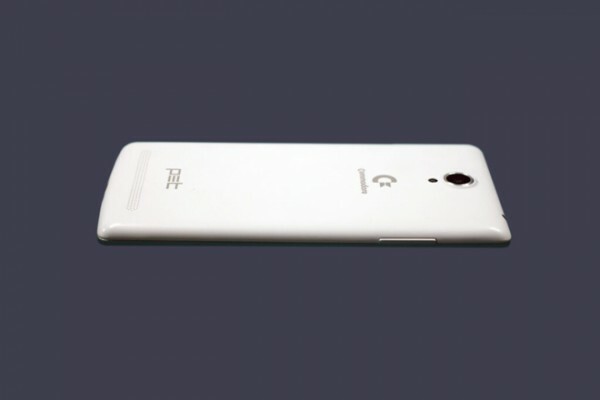 It features a 5.5” 1080p display, and is powered by a 1.7GHz 64-bit octa-core MediaTek processor with ARM Mali T760 GPU. This is accompanied with either 16GB storage and 2GB of RAM for the regular version, or the more premium one with 3GB RAM and 32GB internal storage. Both storage are expandable and comes shipped with a 32GB microSD card. Other specs include 13MP rear camera from Sony with bright f/2.0 aperture, 8MP wide-angle front camera, 3000mAh battery, dual-SIM support, LTE connectivity, and runs on a custom version of Android 5.0 Lollipop. But what makes the PET stand out isn’t the specs. It comes preloaded with two emulators so you can play old C64 and Amiga games. According to Wired, the company is also working with software houses to bring some of the best games from the 1980’s into PET when it ships. The device will be launched later in the week across Europe for around US$300 (about RM1,141) for the normal version, and a higher-end one for US$365 (about RM1,390) in either white, black or classic biscuit-beige case. It will be available in Italy, France, Germany and Poland, and Commodore plans to add more countries in Europe and America in the near future.